The Ryan Family have welcomed Eddie home and now the task of getting him back on his feet continues. 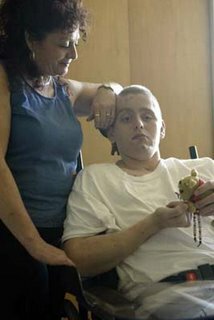 Eddie needs extensive rehabilitation and the financial strains are tough on the family. If you'd like to help, click on the button below. Any amount you donate will helps us meet our goal.